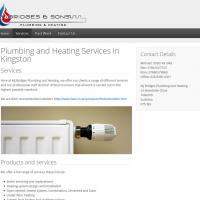 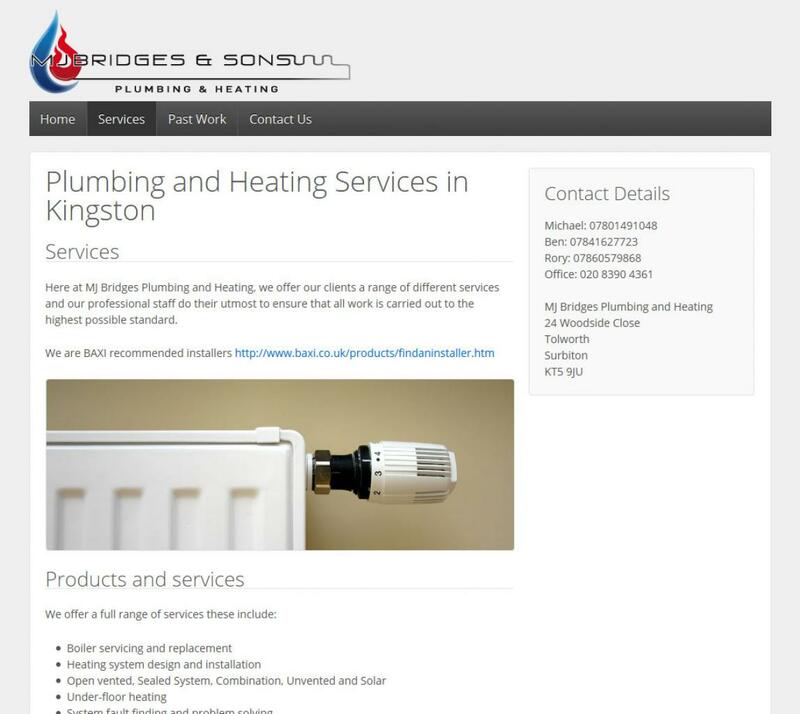 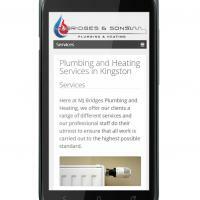 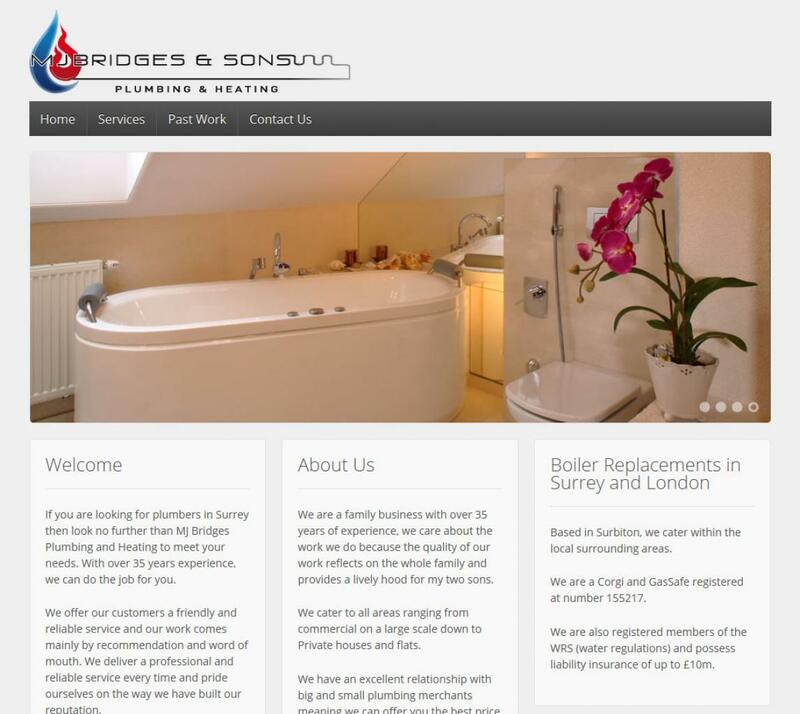 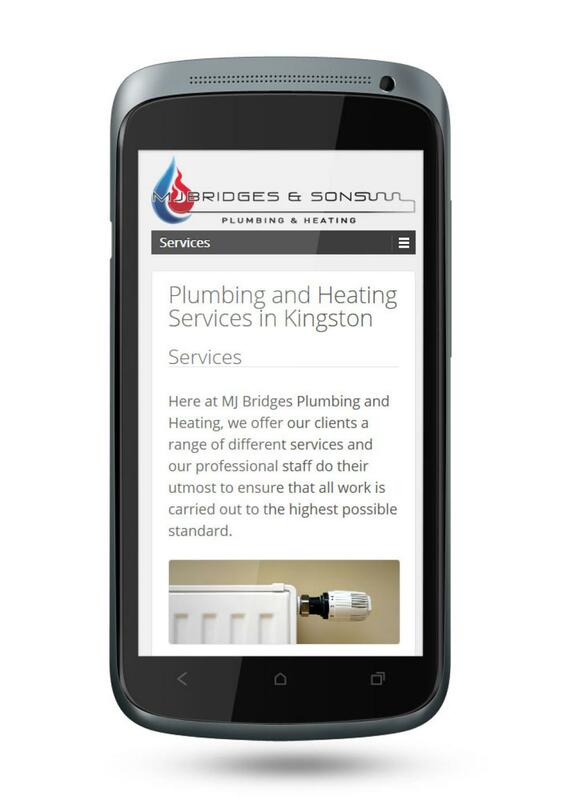 A Wordpress based website for a London based plumbing company. 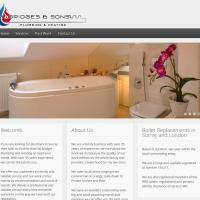 The site also includes a custom built Client Relationship Management system. 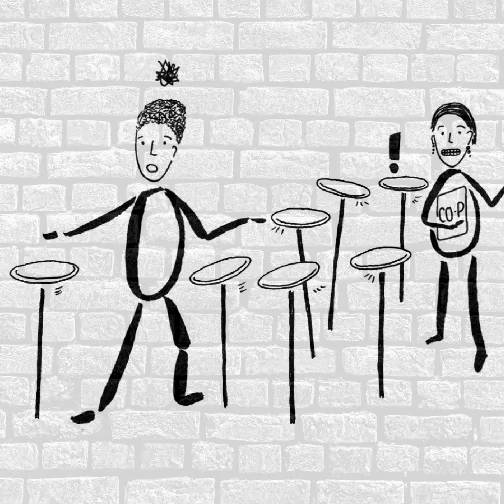 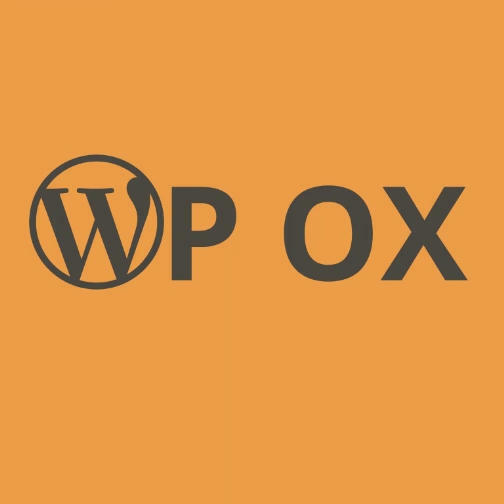 A site for the local WordPress MeetUp I co-founded and manage.